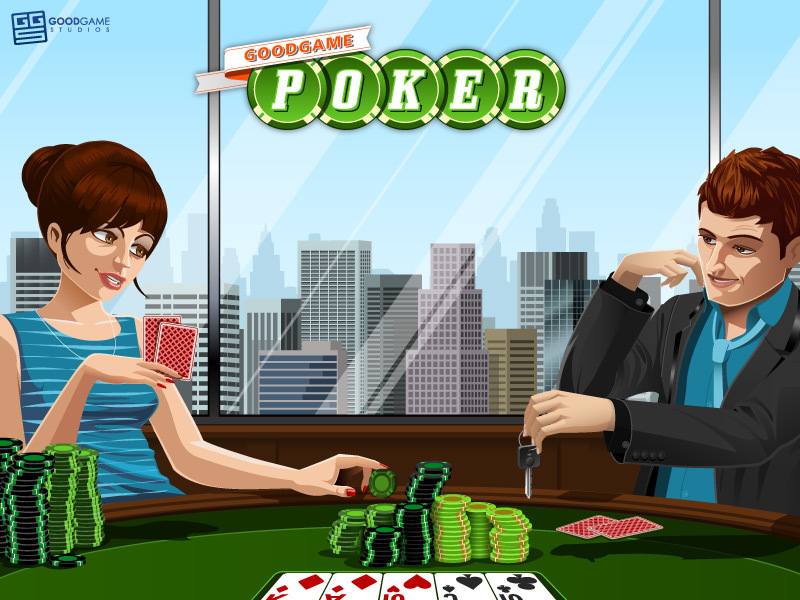 GOODGAME POKER is suitable for all poker fans. Nine million registered players already enjoy this successful browser game, created by Hamburg developers Goodgame Studios. Worldwide, tens of thousands fans are using the online game daily to play and chat with friends. There are currently 16 languages available. In particular, extra features have been added to this new version to make entry into the game much easier for first-time players. While experienced players can demonstrate their skill in tournaments against a number of opponents, beginners can use the helpful tutorial to quickly learn the basics of poker. The constant stream of new real players will make each hand a unique experience. In addition, besides a fresh contemporary design and all the classic features, the revamped game also includes many expansions and technical upgrades. With its colorful comic strip style and numerous animations GOODGAME POKER has always been a one-of-a-kind multiplayer card game. Coming soon are new features such as a tournament series, a table tournament (Sit and Go) and extra items. Seasonal events are also in the making. GOODGAME POKER is not a gambling game, as it is only played with and for play money. No actual financial gain will result from playing this game.